Green Bay Packers head coach Mike McCarthy believes in his team's new backup quarterback. "He has starter ability in this league. Clearly," McCarthy said of DeShone Kizer, per Zach Kruse of USA Today's Packers Wire. "In my opinion, if he was in that class this year, he would have been part of the first five quarterbacks, the first-round guys. He has exceptional arm talent." The Packers acquired Kizer via trade from the Cleveland Browns this offseason in exchange for cornerback Damarious Randall. Kizer wasn't far from a first-round pick in 2017 when the Browns selected him in the second round after he played at Notre Dame. 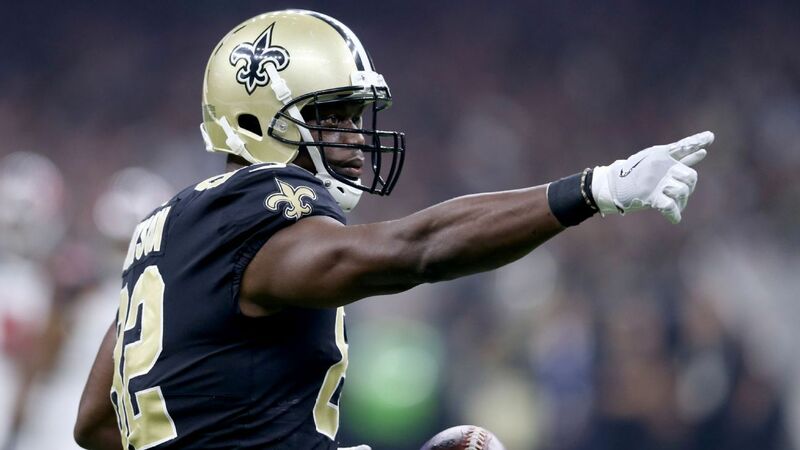 He struggled to establish himself as a consistent playmaker in his first year by completing 53.6 percent of his passes for 2,894 yards, 11 touchdowns and a head-turning 22 interceptions. There is something to be said for the talent he was playing with considering the Browns went 0-16, but it is still a stretch to say he would measure up against Baker Mayfield, Josh Allen, Sam Darnold, Josh Rosen and Lamar Jackson considering he wasn't a first-rounder last year. McCarthy's belief in Kizer suggests the Notre Dame product will have the opportunity to become Aaron Rodgers' backup after Brett Hundley struggled in the role last season with nine touchdown passes and 12 interceptions when the starter was injured. The head coach pointed to a clean slate for Kizer as one reason for optimism. "What we're asking him to do is, particularly in the footwork and just how we operate is brand new to him. That always excites me," McCarthy said. "When you see that, when a guy has no experience or background but has the ability, that's an opportunity for a lot of growth. I think he has a bright future." Kizer is just 22 years old, while Rodgers is 34 and coming off a broken collarbone. 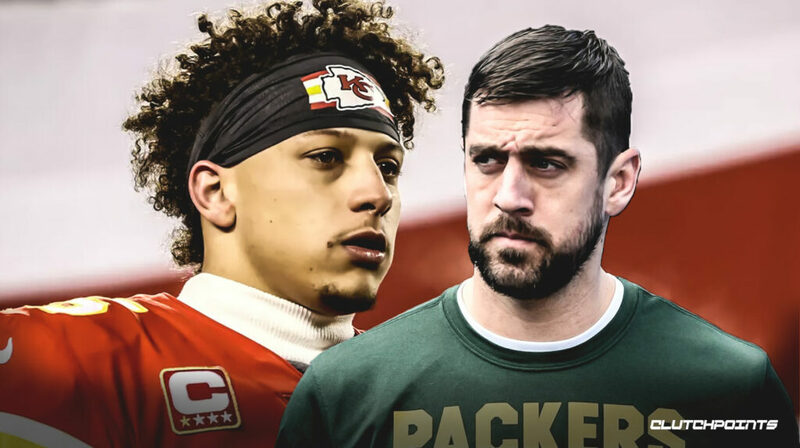 If McCarthy is proved right and Kizer does have first-round talent, Green Bay would have a quarterback of the future to build with after Rodgers eventually exits his prime.